This is the pattern the way they will get to the top, selection for top 30 contestant has been started and they have found their top 10 through the head to head challenge. Another news is that France wins the Top model contest at Miss World 2018 and that’s one of the proudest moment; Maëva Coucke of France defeated more than 100 contestants to WIn the Top Model Award at Miss World 2018 pageant in Sanya China. The win gives the gorgeous beauty queen a direct entry into the semi-finals of the prestigious pageant. And another great news for Japan is that Miss Japan, Kanako Date won the Talent competition and became the second quarter-finalist of Miss World 2018. Miss United States, Marisa Butler won the Sports Competition and became the third quarter-finalist of Miss World 2018. 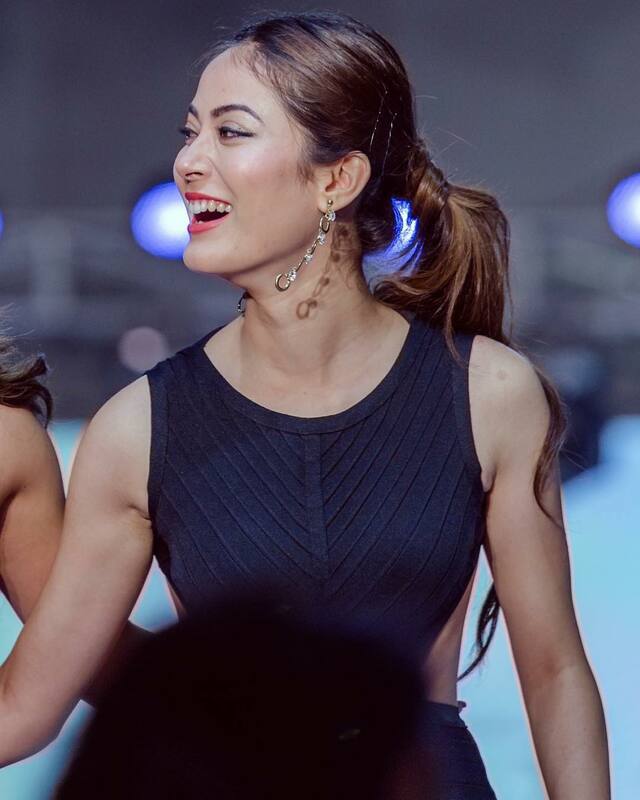 She became the third official delegate to enter Miss World 2018 Top 30. The gorgeous beauty represented passion and grim determination towards winning the challenge. Likewise, The first runner-up was awarded to Miss World Bolivia 2018 Vanessa Vargas Gonzales and the second runner-up was awarded to Miss World Netherlands 2018 Leonie Hesselink. Portugal, South Africa, Thailand, Malaysia, and China.